The 4GB JetFlash is an advanced USB flash drive that allows you to add extra storage to your computer or laptop and transfer your important files between devices quickly and easily. The Transcend Jet Flash 700 is a high performing pen drive that caters to your data storage, transfer and portable access requirement. It comes with 4 GB of storage space and a USB 3.0 specification for fast data transfer. Enabled with the Toggle TLC flash technology, it offers a read and write speed of upto 90 MB/s and 20 MB/s respectively. It lets you store, access and transfer data across devices that go beyond computers. This pen drive can be used with any other device that comes with a USB port. Electronics such as televisions, DVD players, gaming consoles as well as digital photo frames can work well with this pen drive for data transfer without requiring you to download any software. Robust exterior design and quality NAND Flash memory chips add to the value you can experience after purchasing in this pen drive. The Transcend Jet Flash 700 is made using ultrasonic welding technology to provide you with a durable device that also has a smooth finish and sleek appearance. Its classy black colour, detachable cap for protection from dust and other elements and a loop for tying a charm add to the design advantages of this high on utility device. The compact nature ensures that it does not block other ports on your device while it is plugged and in use. 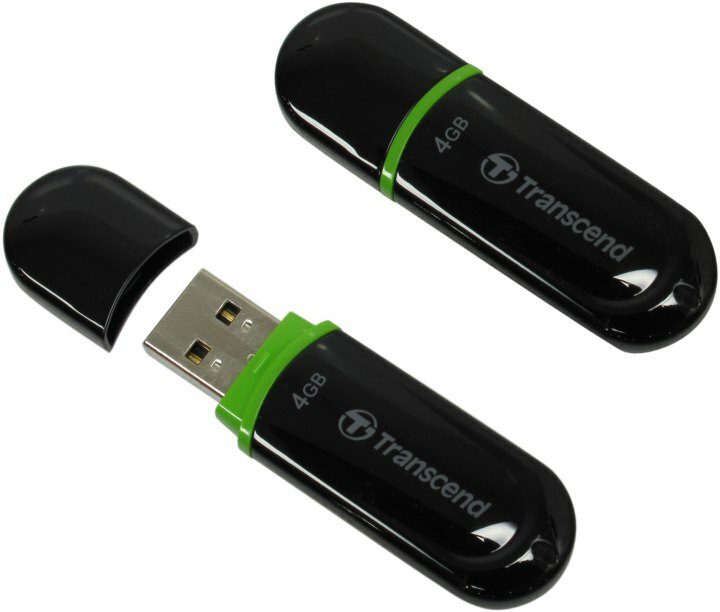 The Transcend Jet Flash 700 comes with a 3.0 USB specification which gives it a fast and efficient data transfer speed. When reading files from this device, you can expect to increase your productivity and efficiency by leaps and bounds when compared to pen drives that come without a 3.0 USB specification. Order the Transcend Jetflash and have it delivered to your doorstep within 1-3 working days or same day delivery within Nairobi. Payment on delivery.